My name is Emilie Gill. I am an experienced and qualified hair stylist and make-up artist based in beautiful Cornwall, England. 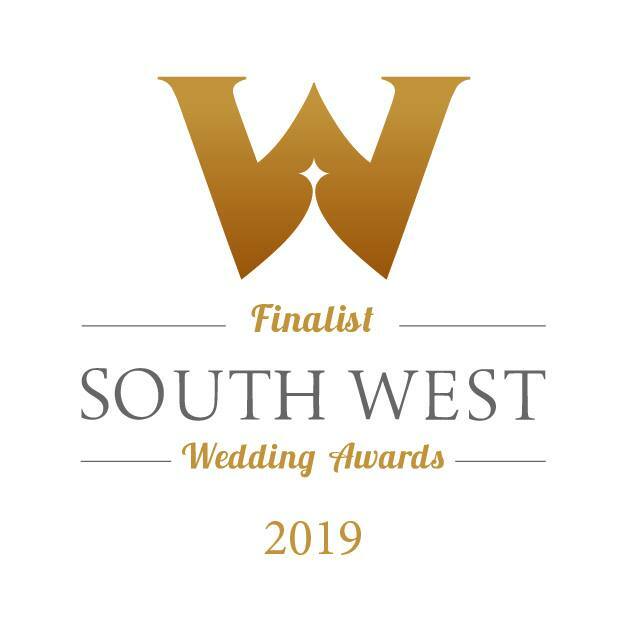 I cover most of the South West specialising in Wedding and occasion hair & make-up, providing a mobile service to your home or venue. Every Bride should feel confident and beautiful on their Wedding Day and I love finding the unique design to suit each Bride’s individuality – not to mention their chosen style of dress and theme for their Wedding! I regularly exhibit at local Wedding Fairs, most notably at the ‘Art of Weddings’ shows which take place at selected hotels and venues around Cornwall so please come along and say Hello. Whilst specialising in bridal hair & make-up, I also offer a cutting and colouring service boasting many loyal customers. Take a look at the Colours and Cuts gallery for some examples of what can be achieved. If you would like to get in touch, you can contact me via Facebook, email or give me a call. I have had the pleasure of working with Emilie on a number of occasions doing hair for my photoshoots in Cornwall. She is absolutely talented and fabulous and I can recommend to anybody! Emilie takes great pride in her work and delivers amazing results every time! Emilie is wonderful, she’s very professional and knew exactly what I wanted! Emilie did my wedding hair & my bridesmaid’s hair and I can’t thank her enough for how amazing we all looked! It was effortless and her attention to detail is incredible. So multi-talented and good at improvising (one of my bridesmaids had very short hair- she still made it look perfect) I highly recommend Emilie, exceptional service throughout! Thrilled with the hairstyles we had as bridesmaids for my sisters wedding, I wasn’t sure what I wanted and I got the perfect hairstyle which looked amazing on all of us and lasted for the whole day and evening. We all got many compliments throughout the day on how good and intricate our hair looked. Highly recommend. From the moment I showed Emilie the style I wanted, she excelled herself by creating the most wonderful sleek, retro French plait. Emilie created a hairstyle that everyone was talking about – Thank you Emilie for your big part in my day. Thank you Emilie for the absolutely amazing hair you did for me and my bridesmaids…I can’t tell you how many comments we got about mine and the girls hair. You made us all so relaxed and at ease, it was an absolute pleasure spending the morning of my wedding with you. A lovely lady who is truly talented. Emilie did my hair and make up for my wedding as well as my two bridesmaids. Our hair stayed in place all day and night and our make up was flawless even on one of the hottest days of the year. I couldn’t recommend Emilie highly enough, she is extremely talented and so friendly! Emilie did my bridal make up and was absolutely amazing, so friendly and calm, I felt completely relaxed on the day. I was so pleased with my make up and got lots of compliments! I would highly recommend Emilie, you will not be disappointed! Emilie did the hair for myself and five bridesmaids for my wedding. She was an absolute joy to be around and made the whole process so relaxed and enjoyable. We all absolutely loved our styles, they were perfect for the day. I couldn’t recommend more highly!